80's Night Disco with DJ Karl Lattion. 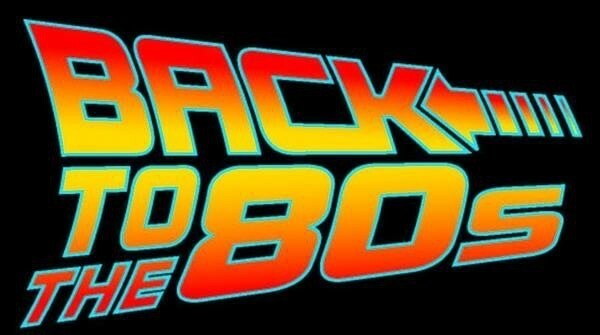 Come and enjoy the old school tunes with prizes for best 80's themed dress. It's Easter Sunday so no work Monday and don't miss out on the early start!